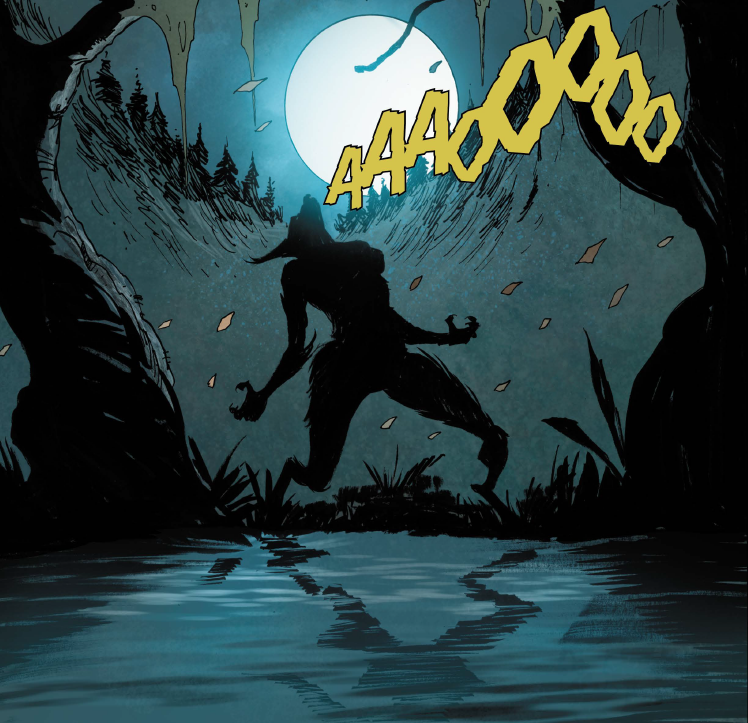 Anathema is by far one of the most attention-grabbing indie horror comics I have ever discovered. An interesting and highly entertaining blend of romance, fantasy, and horror themes creates a truly emotional reading experience that is often very poetic and deep in nature. The story revolves around Anathema a young woman who suddenly finds herself in a desperate situation to save the one she loves. Persecuted for their love, Sarah, the object of Anathema’s deepest affection is taken from her in the night and sentenced to burn at the stake by her very own father. Suddenly after a conspiracy of ravens with red glowing eyes show up to take Sarah’s soul, Anathema finds herself thrown into a tale of revenge and occultism. The writing is nothing short of beautiful, packed full of authentic emotion that really captures the feeling of both true love and deepest loss. As a huge fan of James O’ Barr and The Crow franchise, I found myself quickly hooked on this title. The author manages to create a familiar yet unique experience by perfectly blending vampire lore, werewolf lore, and occultism into an unforgettable package. In terms of werewolf themed books, this has to be one of the highest quality releases of the sub-genre. It is also very impressive how the author works in relevant social commentary into a medieval setting, seamlessly weaving its messages into the story without sucking the reader out of Anathema’s world. Complimented by some equally awe inspiring artwork that creates a atmosphere that is best described as the 1970s film The Mark of the Devil blended with classic horror comic visuals that would make Jack Davis proud. The color palette perfectly sets the tone of the story and is a prime example of what sort of greatness can be achieved when story and art come together in such a magnificent fashion. Anathema #1 comes with not only a high recommendation but also a plea from me to genre fans to give it a chance. When it comes to indie series’ that deserve to be recognized, Anathema is off the charts. 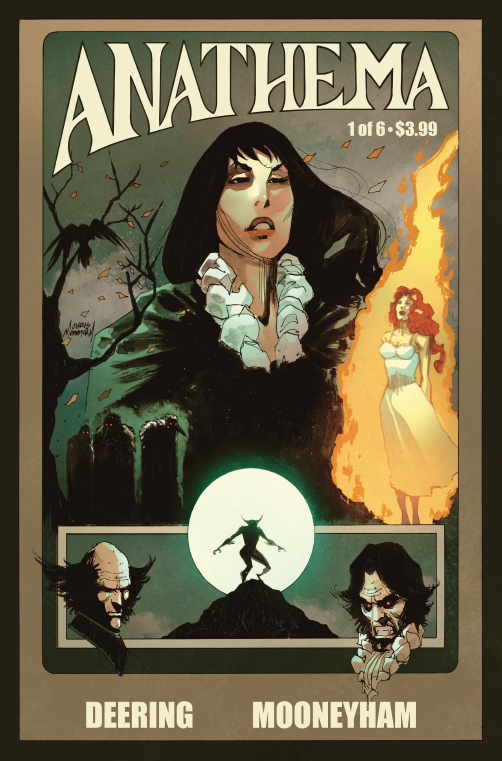 Between its mesmerizing story telling and hypnotic art style, this is one book horror fans do not what to miss out on.